Deliver a series of 81 satellites. Deploy a complete and complex turnkey system from end to end. Ensure compatibility between the old and new generations of Iridium satellites without any interruption in user service (Slot Swap). Lead an international industrial consortium. Ensure the in-orbit routing of telecommunications signals. 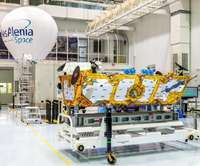 The major challenge for Thales Alenia Space was to deploy a complete and complex turnkey system from end to end, while also ensuring compatibility between the old and new generations of Iridium satellites. 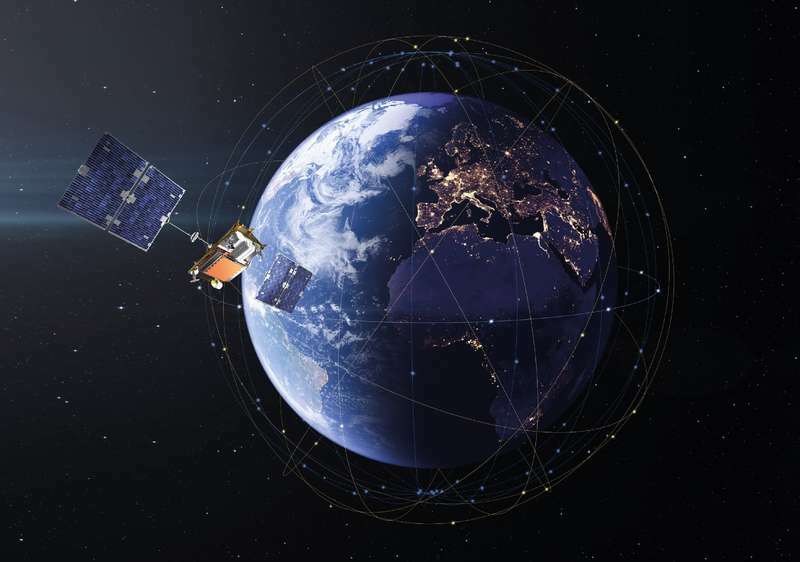 This is the first time that an operator and a manufacturer have worked hand-in-hand to replace an entire constellation of 66 satellites, one by one, without any interruption in user service. The Iridium NEXT constellation represents the state of the art in terms of technology and flexibility. It features global coverage, plus independence from local ground infrastructure due to each satellite being linked to the four closest satellites, in front, behind, to the right and left. No matter where the user is located on land, at sea or in the air, Iridium provides coverage, enabling them to communicate.  This type of direct satellite access, whether for transmission or reception, means that reliable communications are available, even in the case of natural disasters or conflicts, in isolated areas, or to provide secure communications with protection against intrusion and piracy. Thales Alenia Space announces that Iridium NEXT contract is now in full effect / Iridium Contract for $ 2.2 billion (€ 1.7 billion) covers Design and Build of 81 satellites - October 26, 2010.